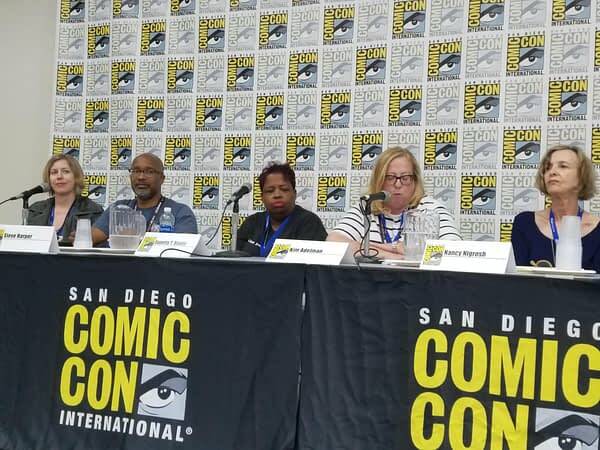 Screenwriter Deborah Dean Davis spoke those sobering yet powerful words Saturday afternoon during the panel Women and Writers of Color Breaking Barriers at San Diego Comic-Con. 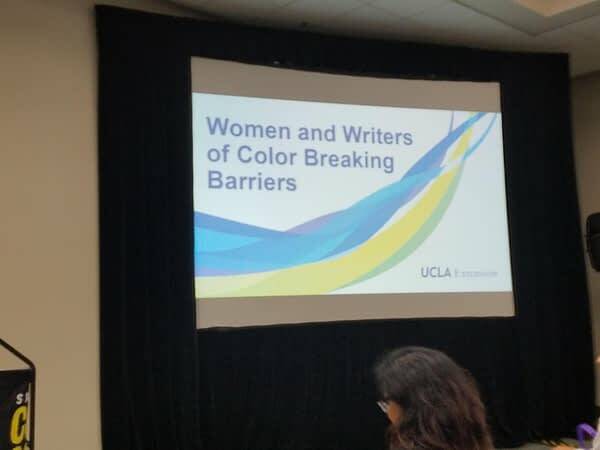 The session featured women and people of color who were both UCLA instructors and working screenwriters. They discussed their backgrounds as well as their perspective on what creative hopefuls should do to forge careers for themselves in entertainment. Davis began writing professionally several years ago when she was still at UCLA. She claimed she’d never turned an assignment in on-time, but when she told her professor she was busy writing an episode of Incredible Hulk (1978), her professor was impressed. “He said, ‘Congratulations. You just graduated,’” Davis said. She wrote for many classic genre shows, including Knight Rider, Magnum P.I, and Star Trek: The Next Generation. 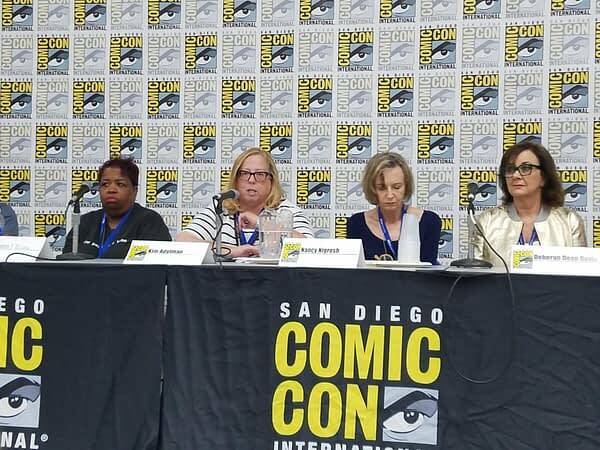 She was the only woman to write for all of those shows at the time, and she, like the other panelists, shared stories about how they got work in entertainment. 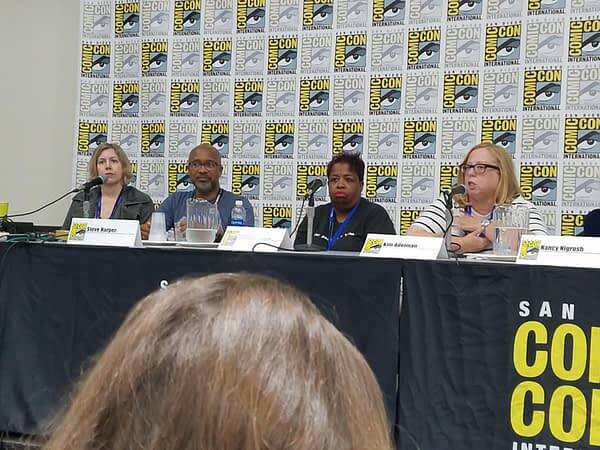 Other speakers included Laurence Walsh-Hodson (NCIS, The Dresden Files), Nancy Nigrosh (former agent of director Kathryn Bigelow), Steve Harper (American Crime, Covert Affairs), Cynthia Hsiung (Young Hercules, The Real World), Eunetta T. Boone (One on One, The Hughleys), Cynthia Riddle (Puppy Love, The Brittany Murphy Story), and moderator Kim Adelman (independent film producer). Nigrosh, who’s Davis’s agent, encouraged audience attendees not to be too desperate when they network. People shouldn’t ask for jobs directly; they should ask for advice. “You’d be surprised how generous people will be to you when you’re in that space,” she said. When she was younger she found that people were much more open to her when she asked questions. 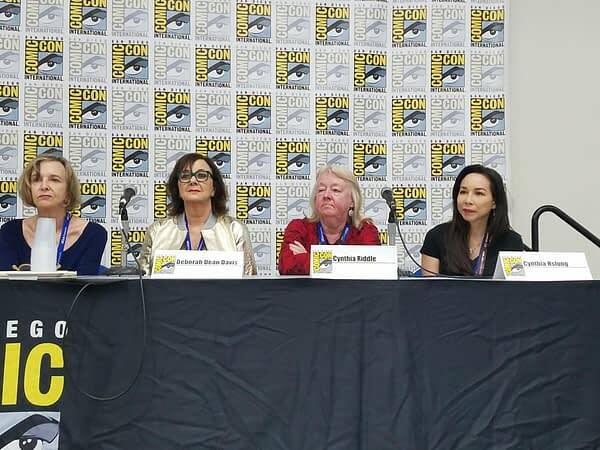 She earned multiple creative degrees and held development and script reading jobs before she decided to become an agent, but the career shift wasn’t easy. They didn’t hire many women for that kind of work back in those days, so people laughed at her when she said what she wanted to do. A sympathetic male agent hired her as an assistant and trained her in secret, and then after he left the company, Nigrosh was offered his job. She rose up the ranks afterward. “I did it for 12 years and became the head of my department,” Nigrosh said. 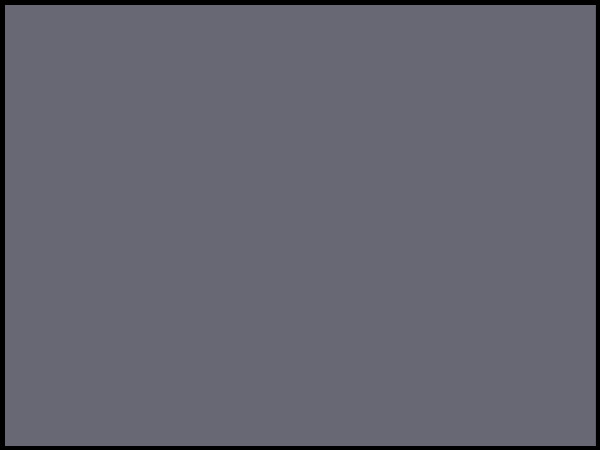 Boone left journalism to pursue a career in television. She applied for a Warner Bros. diversity program and later got her first job on The Fresh Prince of Bel-Air. She’s also worked on shows like Roc and Living Single. At one time she was one of the few black women to be a showrunner for two shows simultaneously: One on One and Cuts. She said that it’s always good to have new people in entertainment because that brings in fresh perspectives, but new doesn’t necessarily mean young. But a unique point of view shouldn’t come with baggage. Walsh-Hodson recommended that people get out and make time for a social life no matter how hardworking they are. She wished she’d spent more time experiencing life before she committed so hard to crafting an entertainment career for herself. 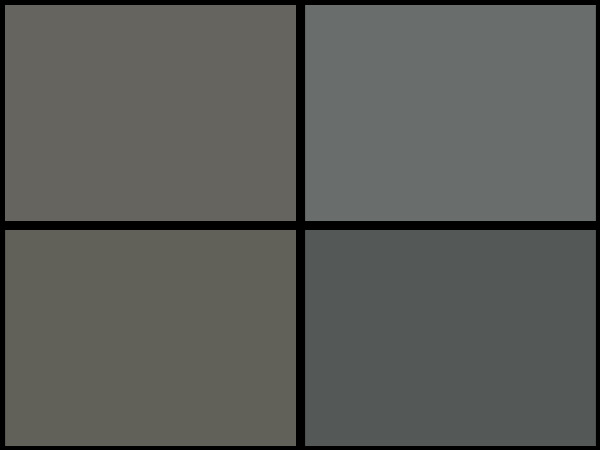 Hsuing said that people should focus on networking as well. Riddle told audience members that it’s a good time for them right now because so many resources are available for learning that weren’t around when she was starting out. “There are scripts available on the internet; Academy Award-winning features that you can read for free,” she said. Davis gave the most powerful, inspirational quote of the night about the value and importance of creative professionals.